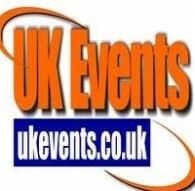 Included in this list is the the LED range that we offer. 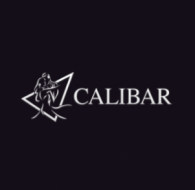 Having so many dance floors in stock and to hand we are able to offer huge discounts to all types of events from Weddings to corporate and parties a like. 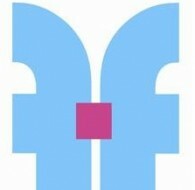 Valley Furniture Hire is a newly established business that specialises in furniture hire for all your individual needs. 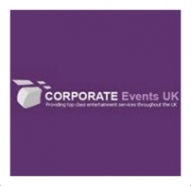 LCA Events Wales supplying white LED dance floors, fairy light backdrops, LOVE letters, and mood lighting for your special event! 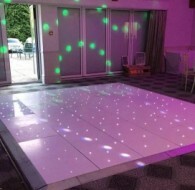 White Starlit Dancefloor Hire Essex- If you are looking to hire a LED dance floor, then you have come to the right place! 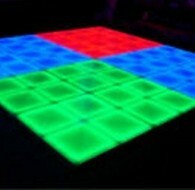 We supply high quality White Starlight Dancefloors for your special occasion! 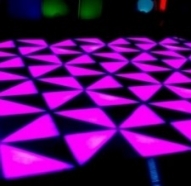 Being one of the first to specialize in LED Dance Floor Hire you will see that we can offer just the solution you are looking for to make your event that extra bit special. 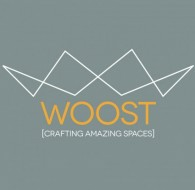 A good party needs a great space to boogie. 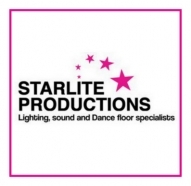 Whether you are looking for the finest in subtle, elegant mood lighting a stylish white or black LED dance floor or non LED Dance floor or the brightest, funkiest party atmosphere Starlite Productions can create that special look for you. 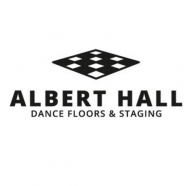 Albert Hall Dance Floors was established in 1997 to meet a precise need, to supply dance floors to the event and hospitality industry.